The famous French Riviera hosted the inaugural Villefranche Paddle Race in style on the weekend, with a solid swell turning the usually placid Mediterranean Sea into a Salt Creek-style arena for a race that won’t be forgotten any time soon. The 500 competitors of the 4th annual Morbihan Paddle Trophy Ouest-France were thrilled by the new races in the Golfe du Morbihan – Southern Brittany – France. 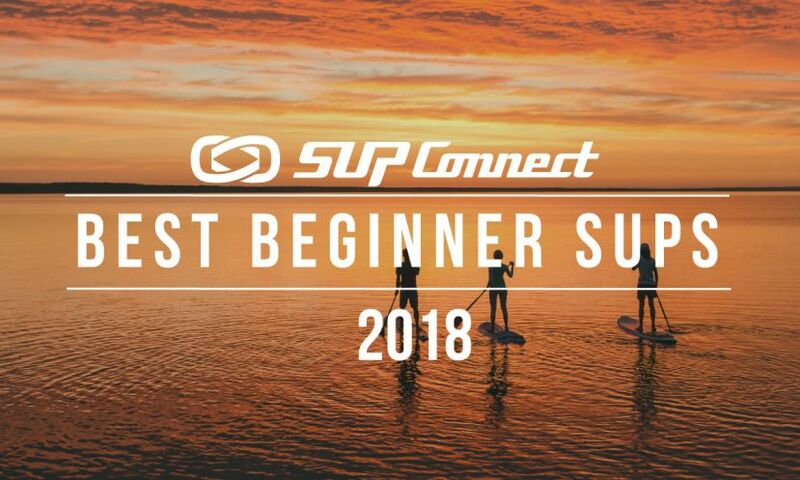 The steady increase in registrations since the first edition of the Morbihan Paddle Trophy Ouest-France show that the practice of stand up paddling is not just the latest fad. 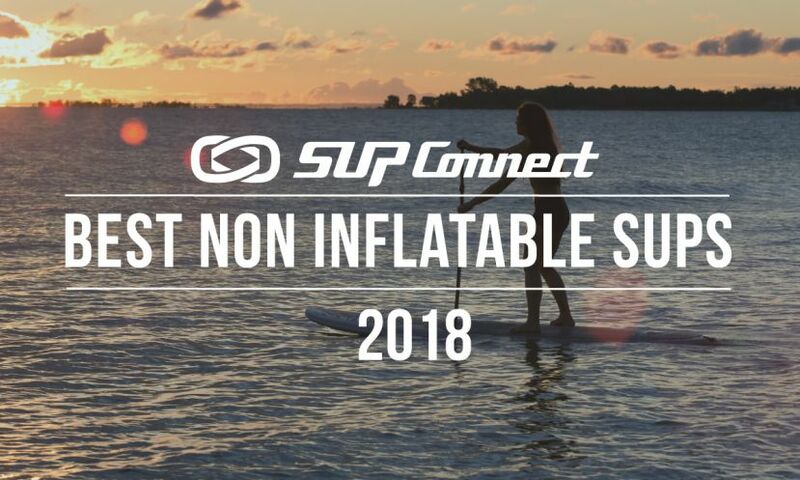 The 4th annual Morbihan Paddle Trophy Ouest-France scheduled for July 1st and 2nd in the Golfe du Morbihan (southern Brittany – France) shows that stand up paddling keeps on developing. 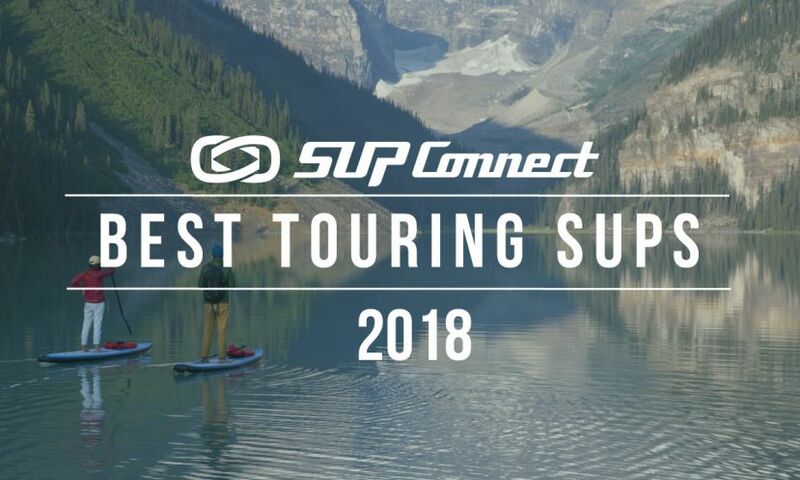 The EuroTour is in full force and the Starboard SUP race team has been showing up and delivering. After the 3rd stop in Sainte Maxime, France an event highlights reel video has been put together, courtesy of Georgia Schofield. Check it out. Connor Baxter recaps his win at the 2017 Hossegor Paddle Games in France as part of the Euro Tour. The fourth edition of the Morbihan Paddle Trophy Ouest-France will be held on July 1st and 2nd in the breathtaking Golfe du Morbihan – Southern Brittany – France. The area is well-known for its currents and eddies which makes races technical and challenging. On Tuesday the 12th of January, a group of six stand up paddlers, invitee riders of the Paddle Storm Master event including the likes of Eric Terrien and Martin Letourneur, gathered for a crazy downwind in the “Rade de Brest, Brittany”, to try the first course option and the safety facilities before the official event. 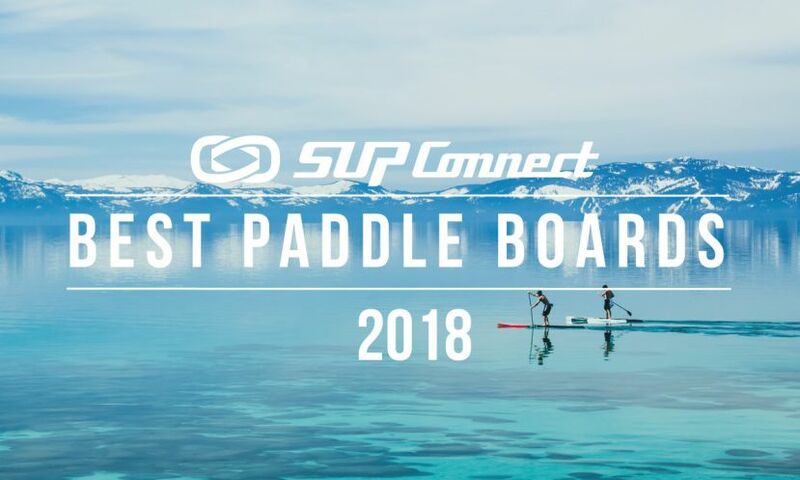 Werner Paddles ambassador Fiona Wylde is off a pretty big trip overseas getting to explore and race in Asia and Europe as she competes in a series of SUP events and races over the summer. As part of her travels she’s going to be releasing a series of video blogs so that we can tag along with her on her adventures. Episode 2 from France is live now. 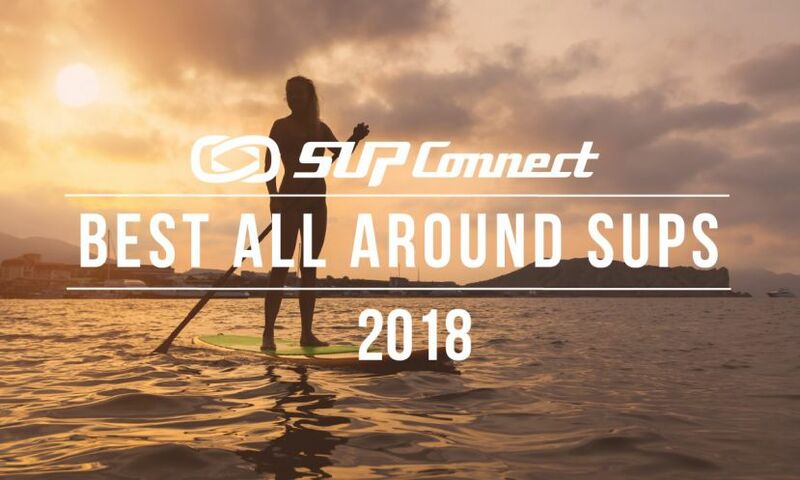 Young up and comer Lexi Alston traveled to Europe this year to take part in the Euro SUP Tour and while there stayed with Martin Letourneur and his family in Saint-Malo. There, Lexi and Martin went paddling and came out with this beautiful video from their time on the water in Saint-Malo. Check out the video below.